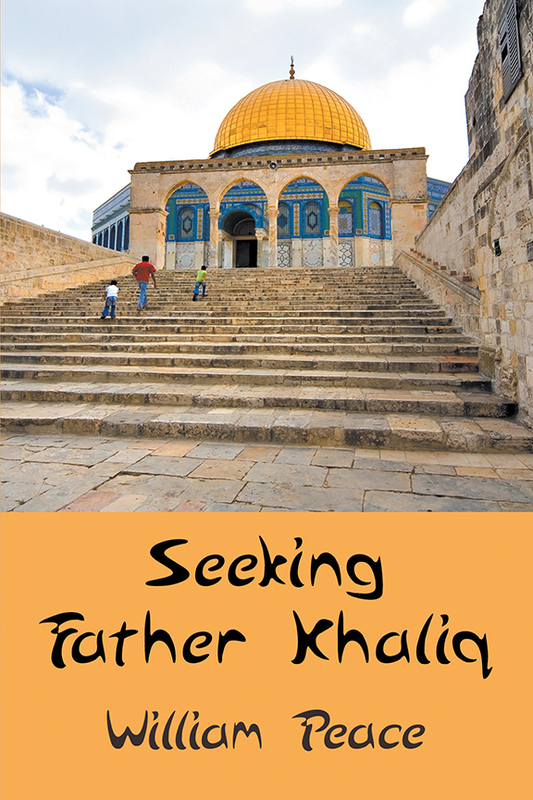 My latest novel, Seeking Father Khaliq, has just been published. Seeking Father Khaliq is a modern allegory about one man’s search for spiritual fulfillment. Set in the Middle East, philosophy professor Kareem al-Busiri teaches at a prestigious Egyptian university. The professor is persuaded by a Princess Basheera to find Father Khaliq for her. From time-to-time, the professor wonders whether the princess is real or did he imagine her? In the search, he undertakes important pilgrimages: the Hajj, Arba’een (the huge Shia pilgrimage to Karbala in Iraq), to Medina (the Prophet’s tomb), to Jerusalem and Rome. He falls in love with a colleague who was his late wife’s best friend, and who like his late wife and daughter is a Coptic Christian. He attempts to manage mortal conflicts of values and ideology between his two sons. One son is an Egyptian army officer; the other is a lawyer who is secretly providing money and arms to the terrorist insurgency in the Sinai. Classical Arabic philosophy is woven into the narrative to support certain viewpoints. Carefully researched and constructed, this dynamic story reflects the current religious, political, and social turmoil of the region. Seeking Father Khaliq is unique in its Middle East setting, and its focus on Islam, as well as elements of Christianity and Judaism. The use of the jihadist conflict in Egypt as a surrogate for larger regional conflicts, the religious pilgrimages, and the resolution of inter-faith marriage issues are also highlighted. I will just add that this book was a great pleasure to write. I spent at least as much time on the internet researching as I did in the actual writing. It took two years to write – about half my normal pace. I also feel that my original idea for the book blossomed very nicely: one man’s search for God, Middle East setting, key character a philosophy professor, told in the first person, two sons on opposite sides of the regional divide.